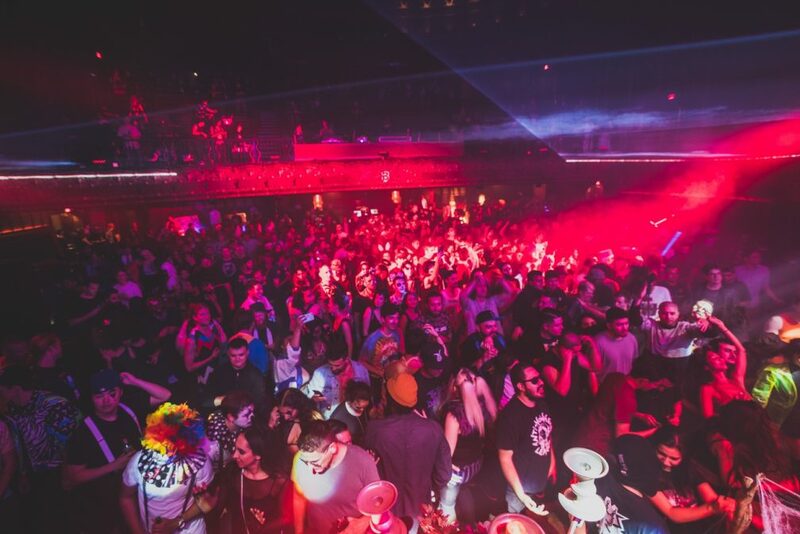 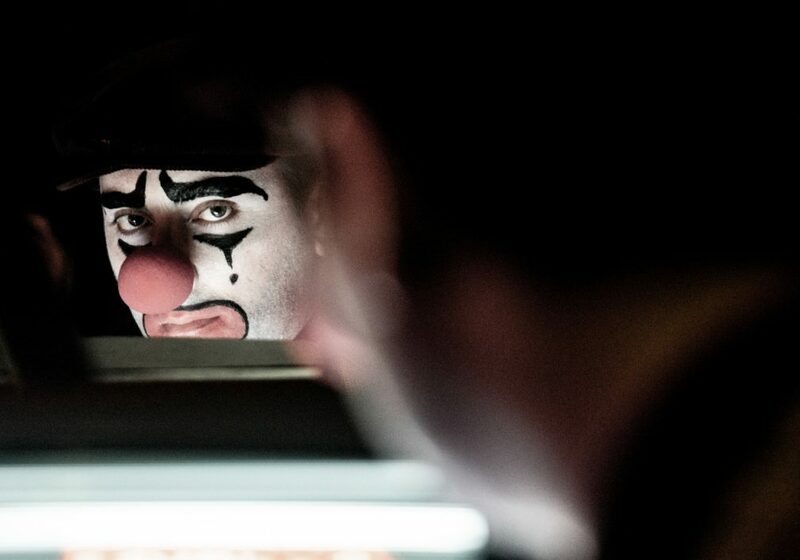 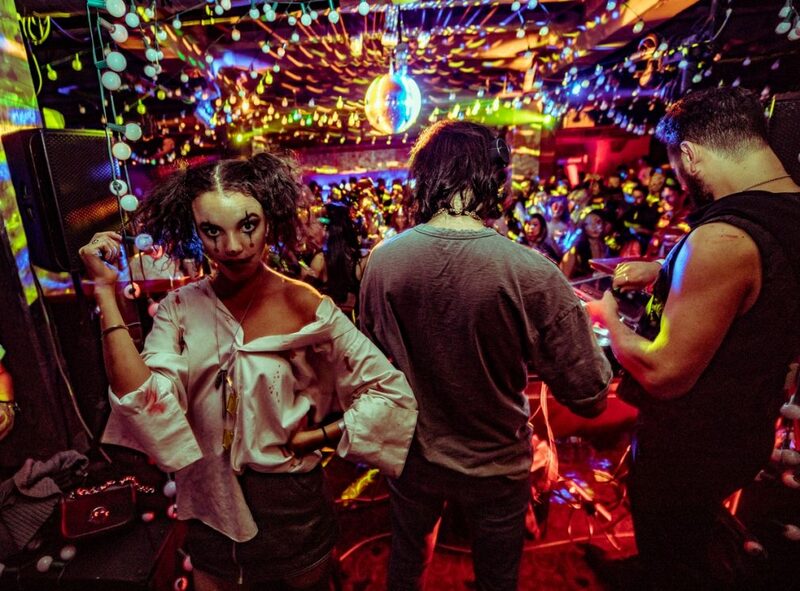 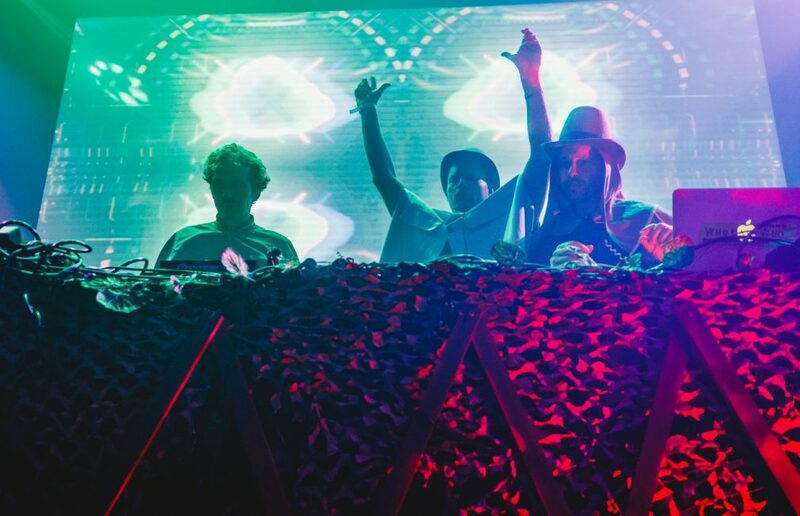 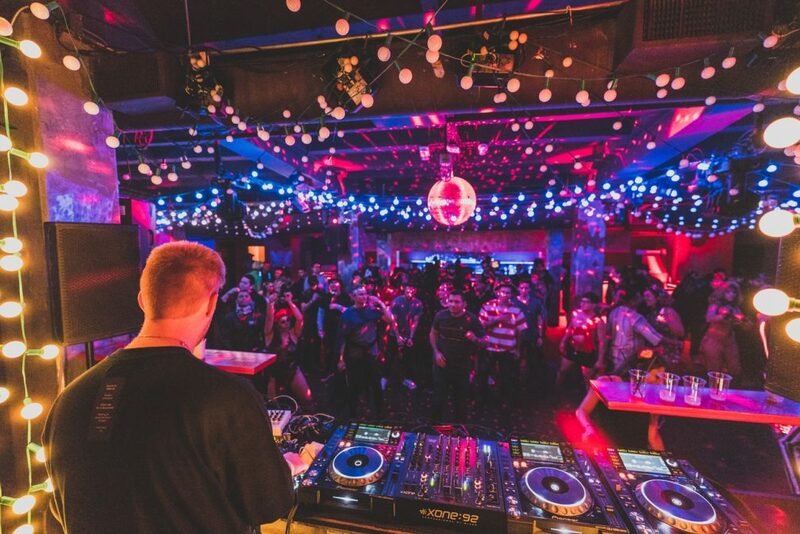 For the past five years, Underrated's annual Minimal Effort event has consistently stood strong as Los Angeles' most eccentric and powerful dance music event during The City of Angels' All Hallow's Eve weekend spectacular. 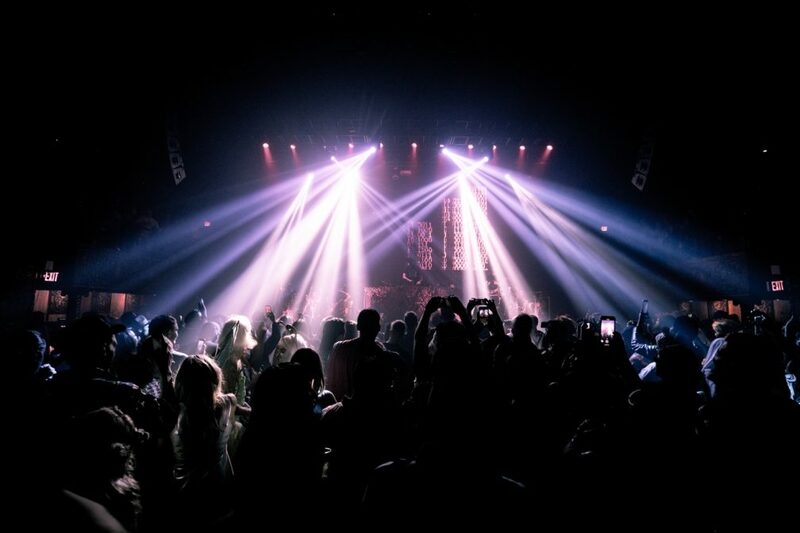 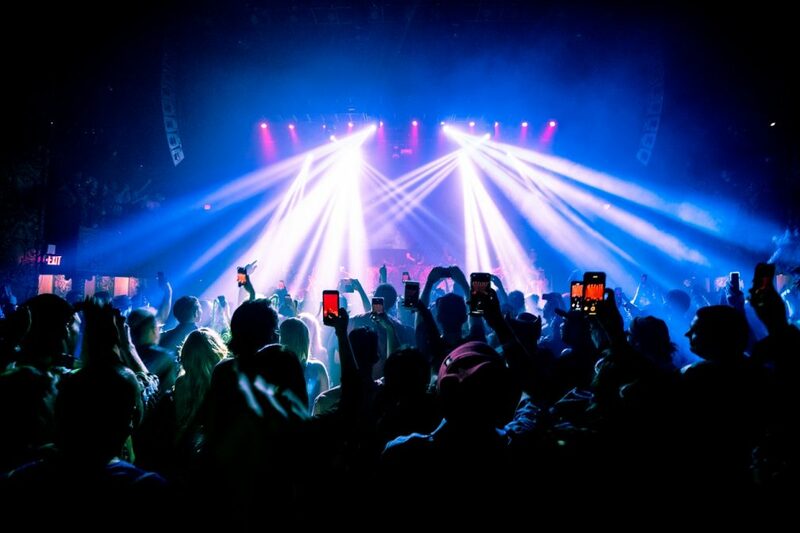 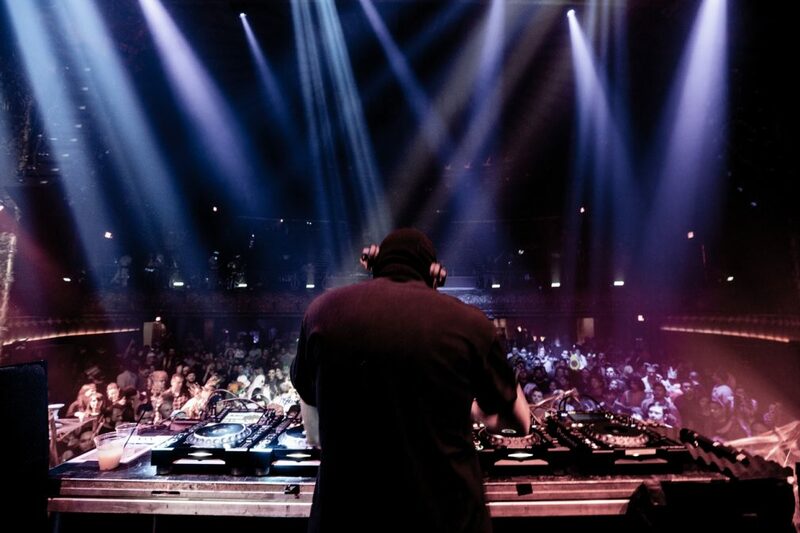 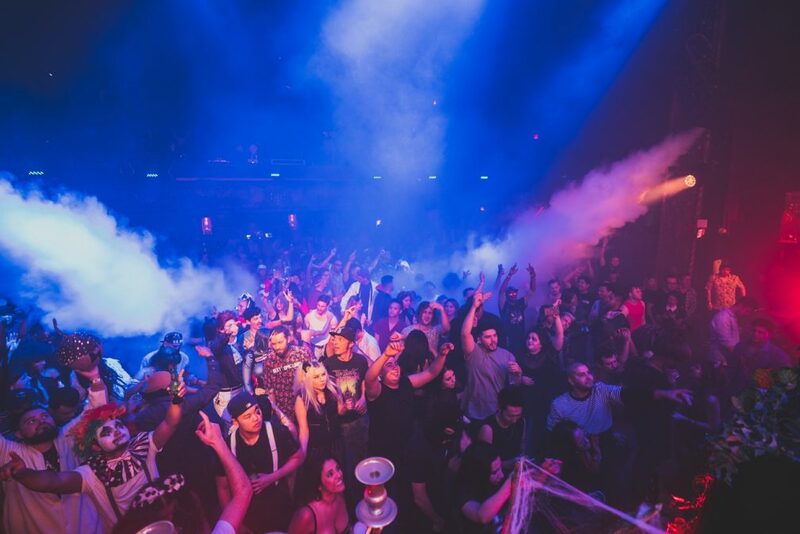 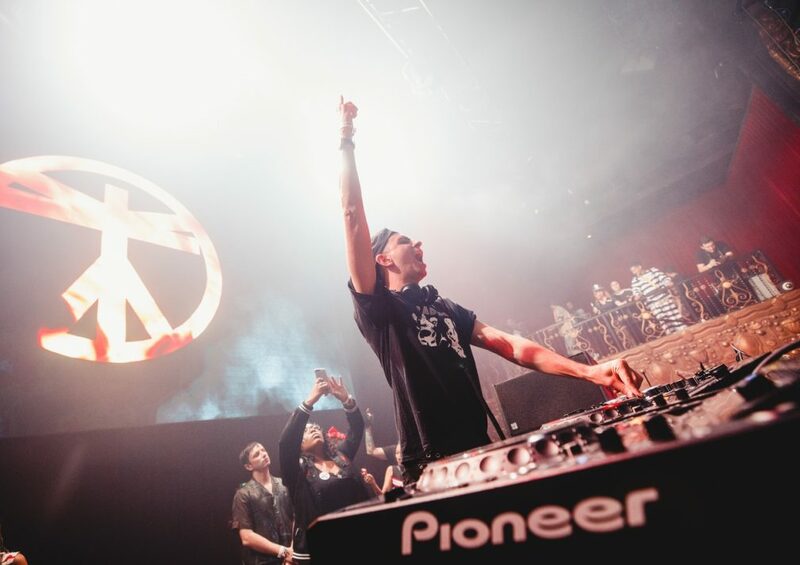 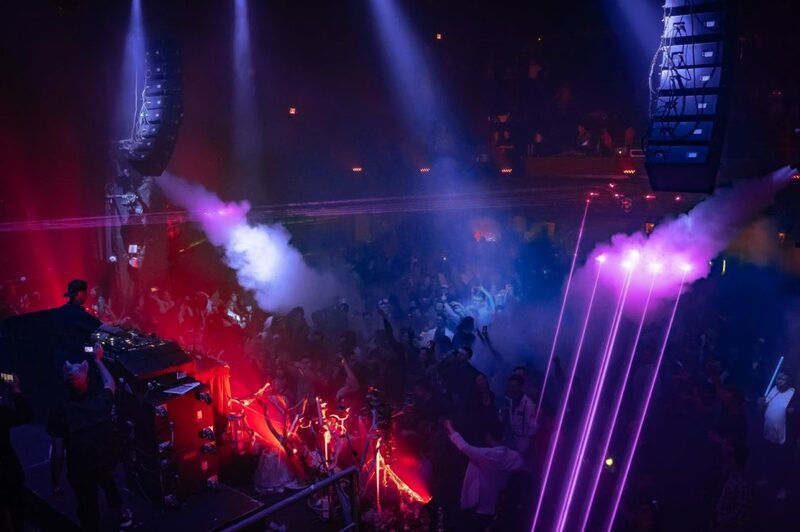 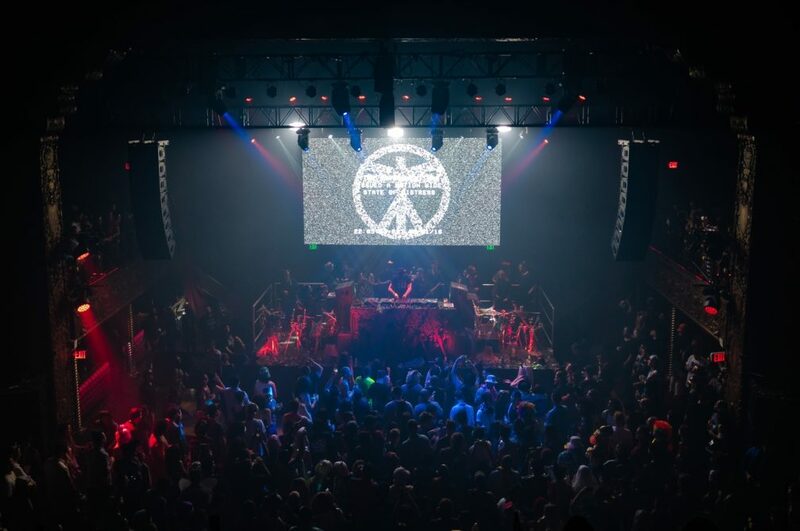 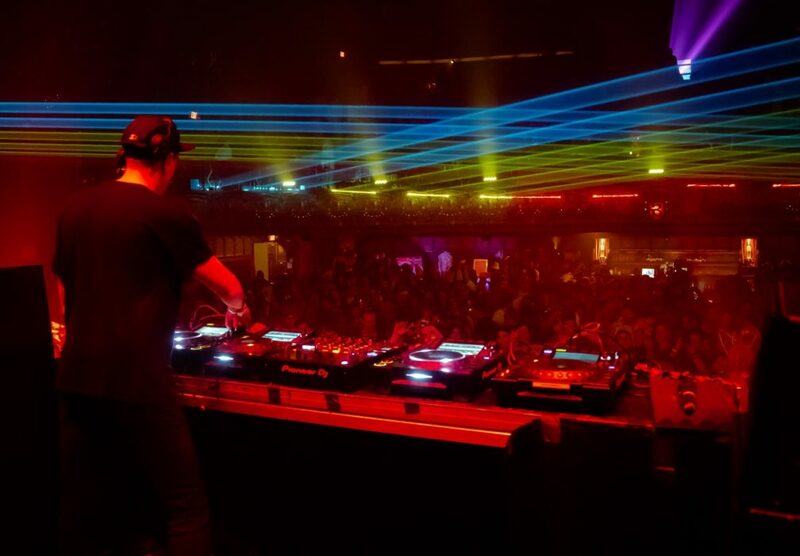 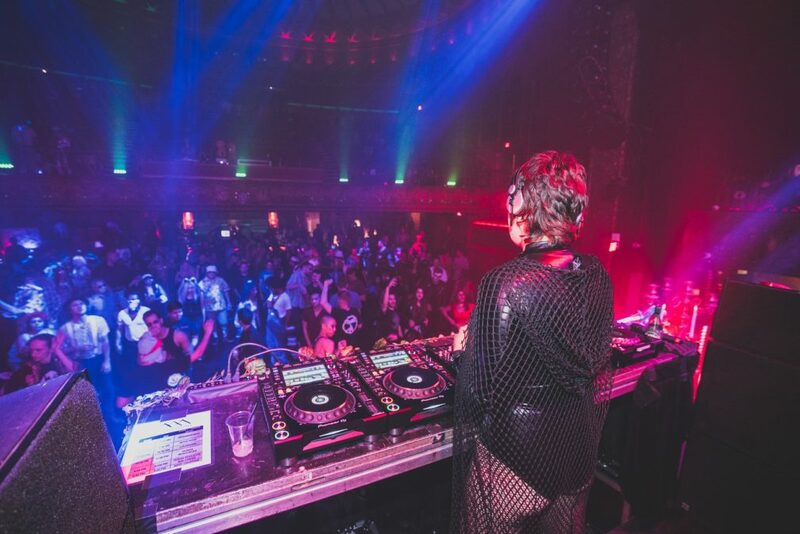 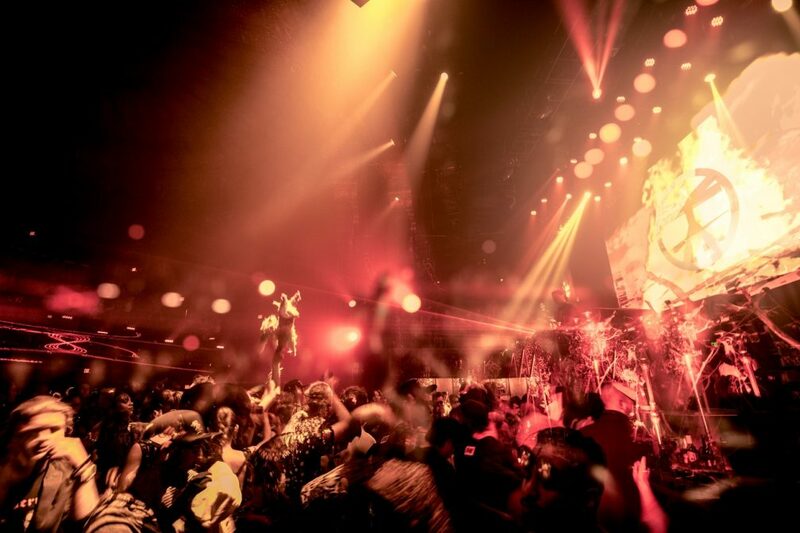 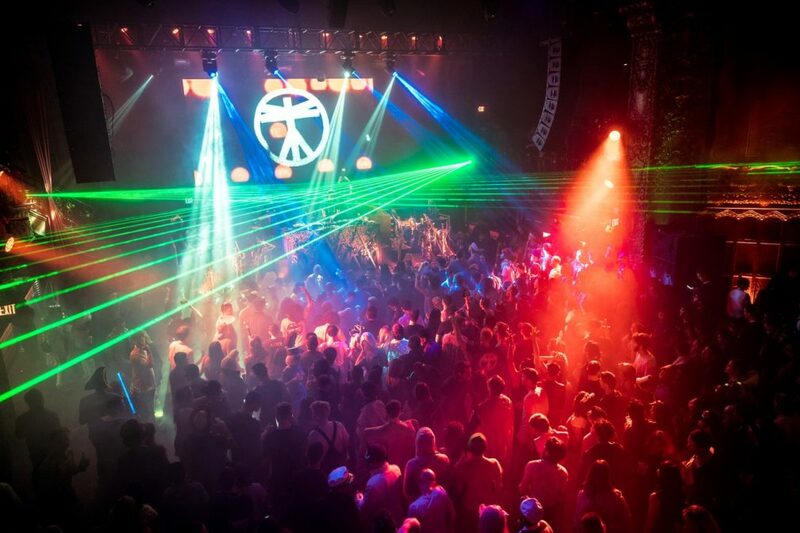 On October 27, the event returned once again to the Belasco Theatre - a towering, cavernous and historic downtown venue that provided the perfect environment for the party's mischievous dancefloor desires. 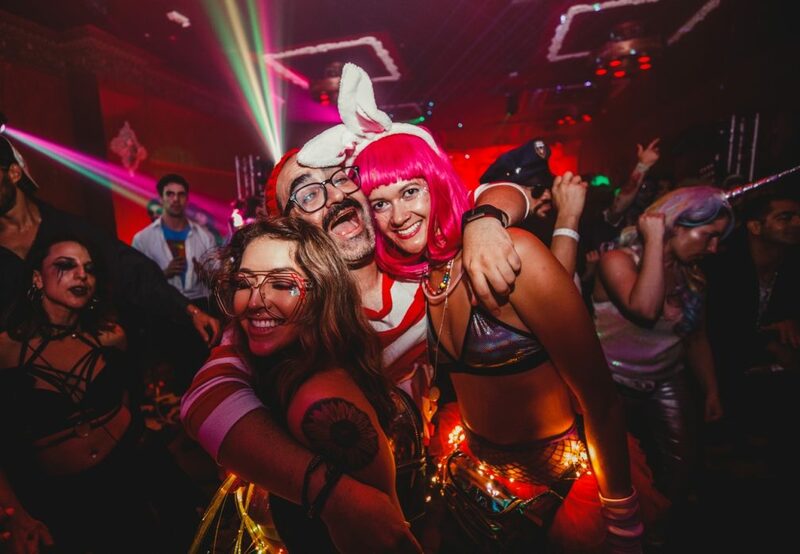 Donning their most inventive attire, the charming and peacocking crowd meandered and danced through the venues various ballrooms and dancefloors with a goulish grace - soundtracked by an assortment of only the finest house and techno. 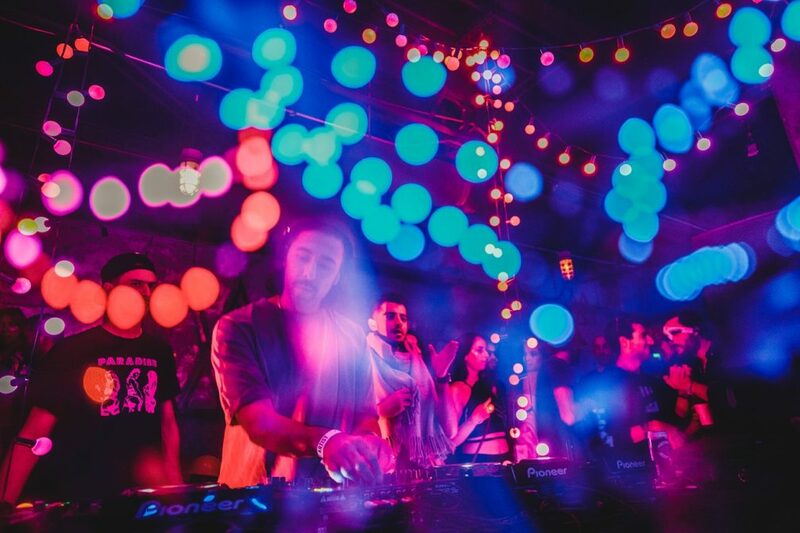 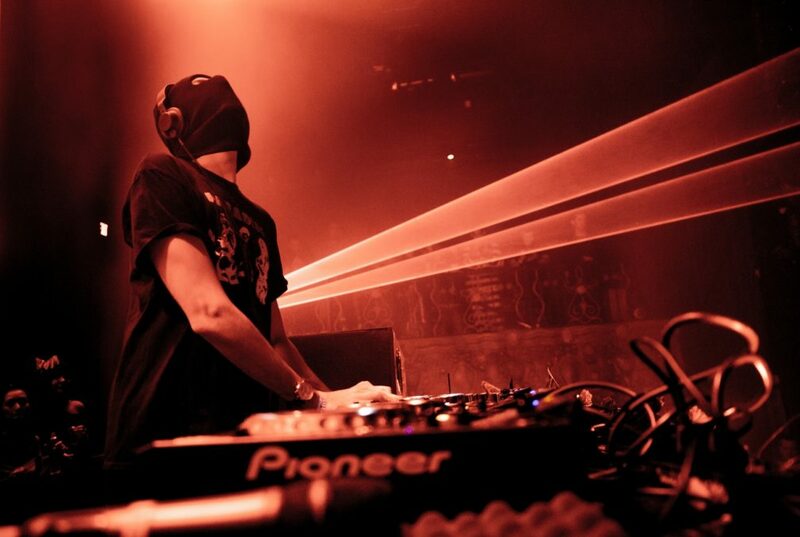 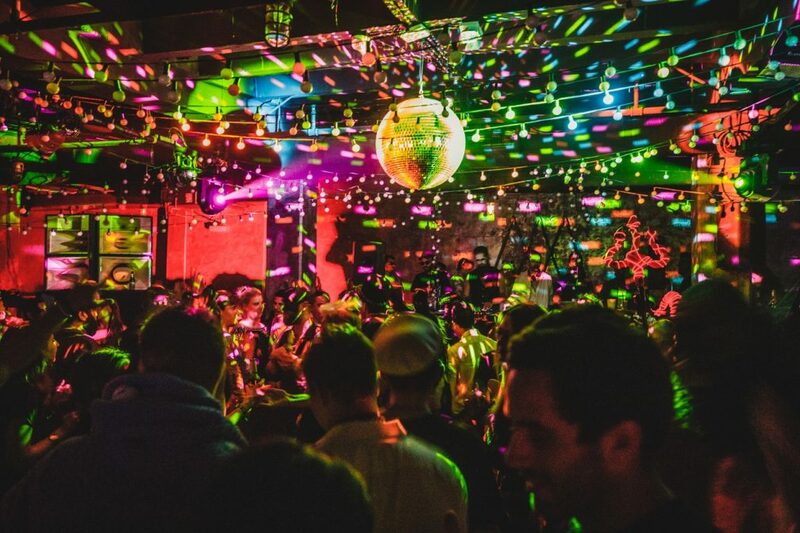 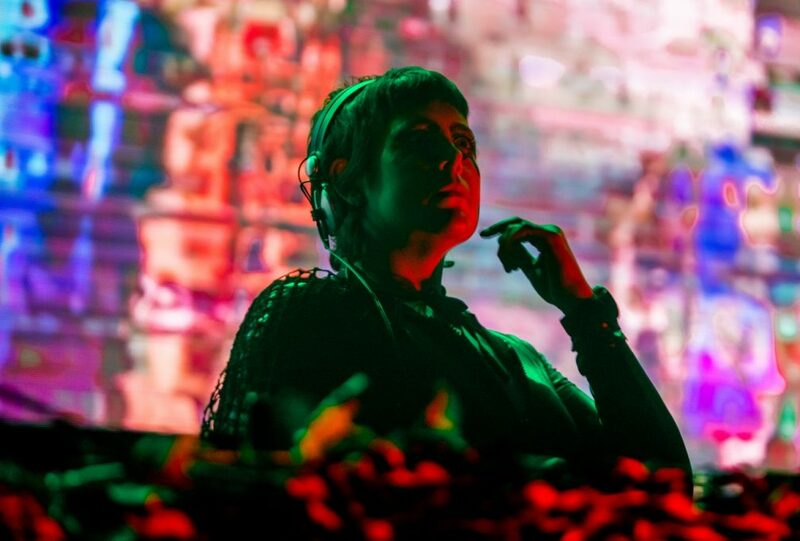 Amongst those performing at this wicked and rascally event were Boys Noize, Audiofly, Louisahhh, Kill Frenzy, Tim Engelhardt, Ardalan, BUTCH, Christian Martin, Nicola Cruz, WhoMadeWho and more. 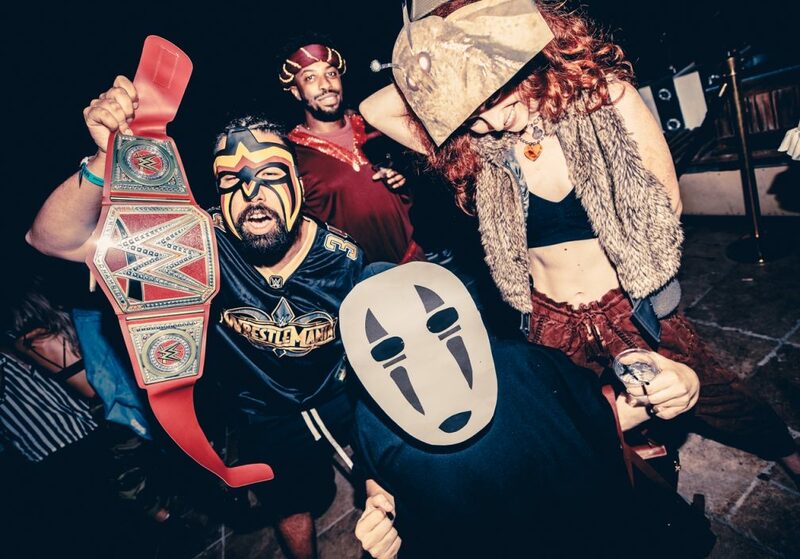 Check out 22 photos of Minimal Efforts boisterous All Hallow's Eve 2018 below.